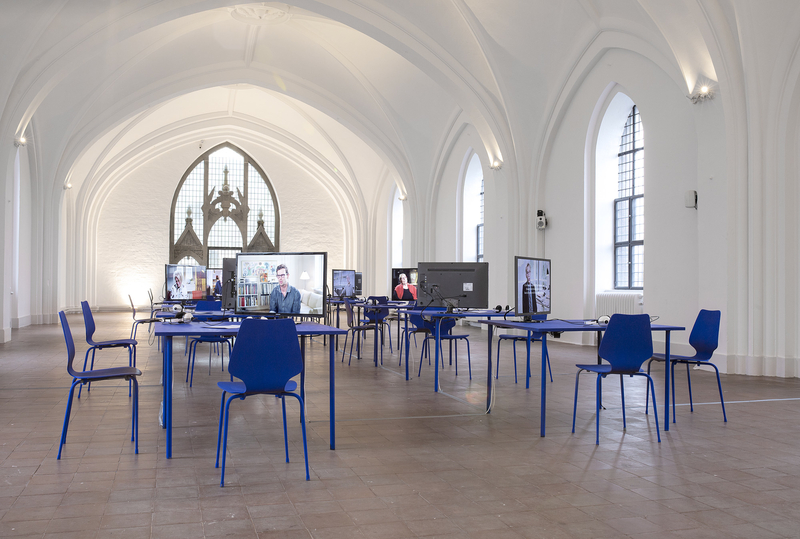 With an untraditional exhibition format, Nikolaj Kunsthal presents a retrospective exhibition that tells the story of the versatile and productive Knud Pedersen - artist, event maker, resistance fighter, author, and exhibition arranger. Knud Pedersen, who died last December, was one of a kind on the Danish art scene. The potential of ideas and thoughts and the notion that art should be for everyone were pivotal points to Knud Pedersen. He aimed for the utopian, rejected authorities, and the range of his imagination seemed to know no bounds. In 1952, he launched Byens Billede (“The Picture of the City”) – a permanent easel of glass and steel placed in the middle of the cityscape – and in 1957, he founded Kunstbiblioteket (“The Art Library”) at Nikolaj Church in Copenhagen where artworks could be borrowed at the price of a pack of cigarettes. Later, he pretended to have created the much sought-after art museum of contemporary art in Copenhagen that he named Copenhagen Museum of Art. 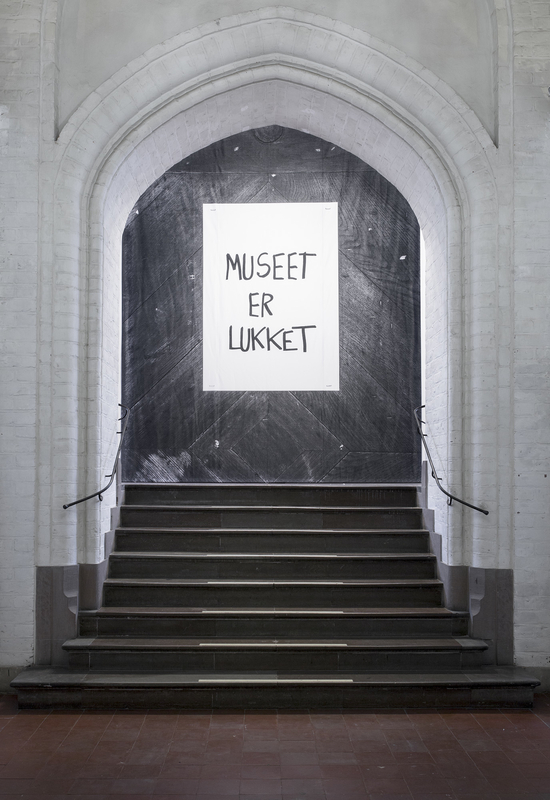 Despite the fact that this museum was never given the permission to open by the Copenhagen Municipality, Knud Pedersen would later travel the world as the Director of the museum. It is this story that has inspired the title of the upcoming exhibition. Knud Pedersen was an untraditional character with many different lives and anecdotes, and now the word has been passed on to the people around him. 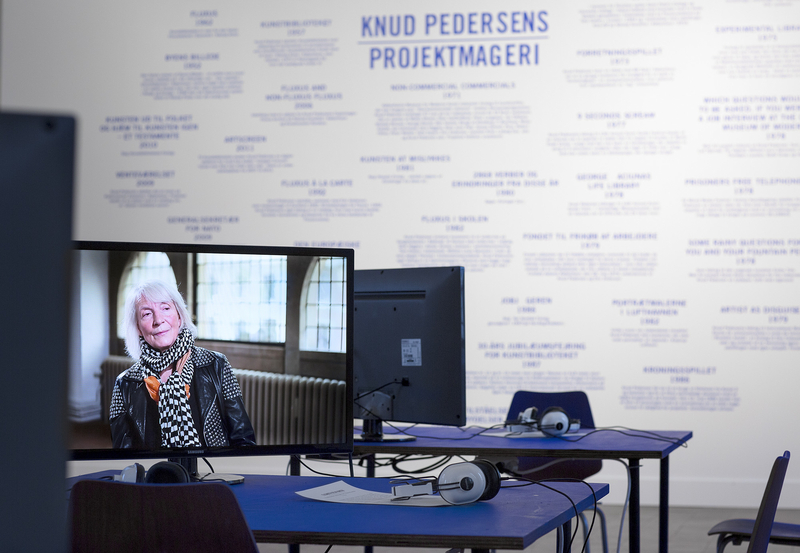 The exhibition will consist of video screens with short narratives told by people with connection to and insight into Knud Pedersen over the years, a selection of many distinctive personalities. 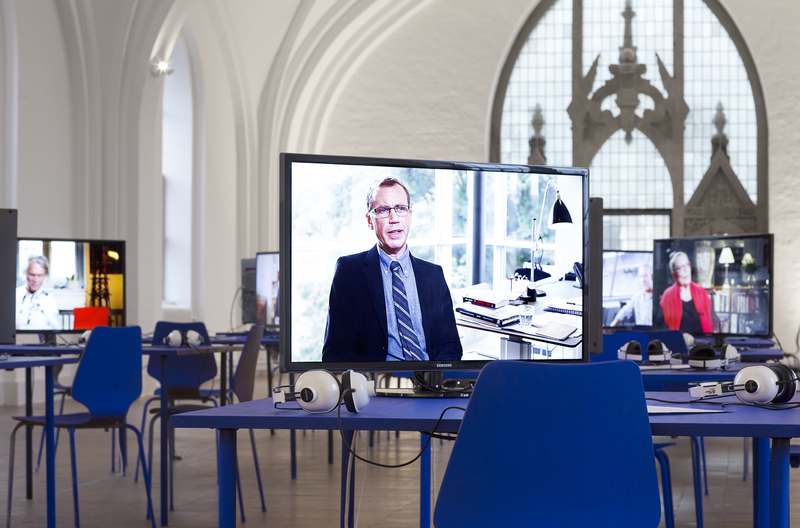 The interviews have been produced in collaboration with author and journalist Oliver Stilling. Knud Pedersen (1925-2014) was one of the co-founders of the resistance group Churchill-klubben (“The Churchill Club”), and for two years during WW2, he was sent to the Nyborg State Prison. 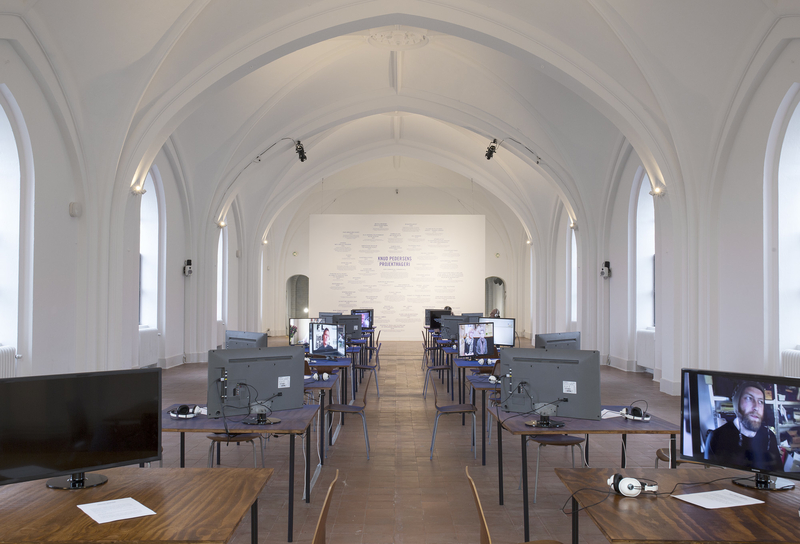 At the end of the 1950s and in the early 1960s, he became a member of the international Fluxus movement and was instrumental in giving it such strong ties to Denmark due to his commitment to the scene around the then Nikolaj Church, i.e., before it was turned into today’s art centre. He furthermore participated in central international exhibitions with pieces such as Fodbold med to bolde (“Two-Ball Football”) at FLUXSHOE, the Museum of Modern Art in Oxford, 1973, and 9 sekunders skrig (“9 Seconds of Screaming”) at the 13th Annual Avant-Garde Festival at the World Trade Center in New York, 1977. He was the one who came up with the idea for the European Film College in Ebeltoft, Jutland, he published a large number of books and texts, and he was, incidentally, the father of financier Klaus Riskær Pedersen.